As BB-18 crosses into Land , Tiruchchirapalli records 142 mms in 12 hrs ended 8.30 pm IST Saturday, Cuddalore 42 mms, Nellore 23 mms and Chennai 11 mms. Chennai measures 22 mms in 24 hrs since Friday evening. BB-18 at 11N and 80.5E. Slightly weakened at 1000 mb and winds slowed down to 25 knts. Saturday Morning was cool at many places. Nights get cool in Maharashtra...Abhijit gives the details in the comments on this article. S'Jung drops to 9.1c, while Pusa University (N.Delhi) recorded 6.5c. Lowest i the Northern Plains was 5.9c at Muzafarnagar. BB-18 maintains its strength at 1000 mb and 30 knts winds. Located at 9.8N, 83E..seems it has not moved significantly. I do not see further intensification chances as the MJO may move to Phase 2 with decreasing amplitude. 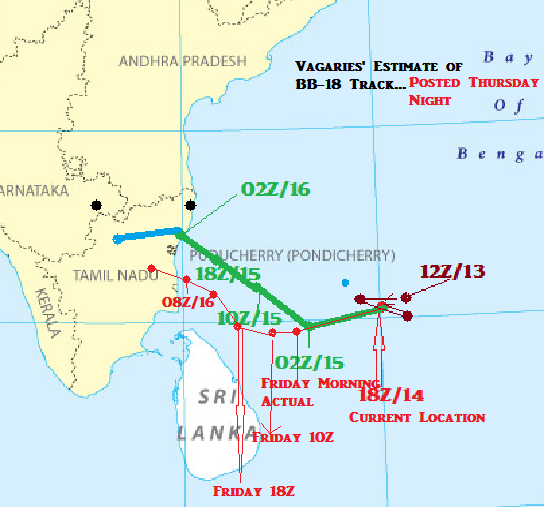 NW track seems the possible course now, and cross TN coast. 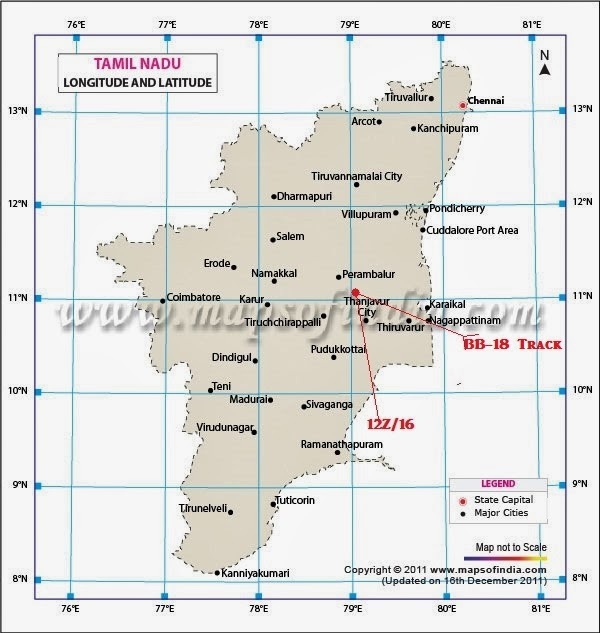 Chennai: Saturday 16th will be overcast with occasional rains. 24 hrs rain amount from Saturday morning thru Sunday morning would be around 50 mms. Sunday 17th will be overcast, with occasional rains. Amounts would be around 30 mms. Rain intensity decreasing from Monday. The East coast trough strengthens after the BB-18 system, and develops an off shore vortex off the TN coast by Wednesday 20th. An Easterly trough forms along the 12N line next week. A fresh Low expected in the Central Bay around the 15N line by the 18th. 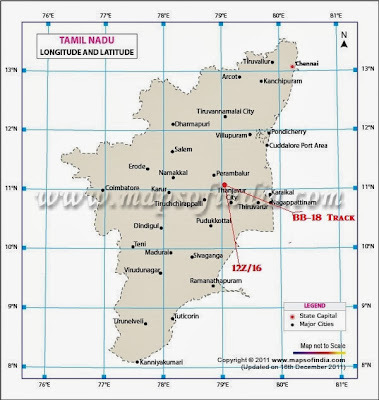 Tamil Nadu State can get good widespread precipitation on the weekend. Would expect around 80-100 mms rains along the Central and Southern coast towns. Would expect the clouding to cover the interiors of Karnataka and Southern Maharashtra by Sunday 17th. Mumbai: The slow dipping of nght temperatures will be halted in Mumbai from Sunday 17th. Some clouding on Sunday 17th thru Tuesday 19th.Thundery developments in the Eastern sky on Monday and Tuesday. Pune will get light showers on Monday 18th night. A weak WD whizzes past the Northern sub continent on Saturday 16th. Upper regions and Kashmir, HP and Northern Pakistan will see precipitation on Saturday, 16th. Cold conditions prevail in the plains. 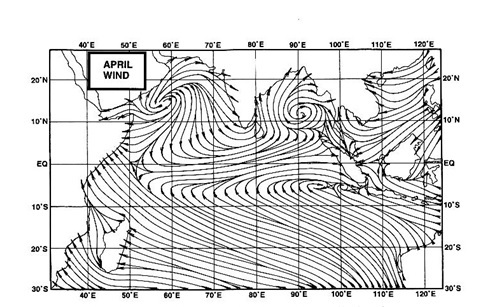 Adampur was the Lowest at 5.6c. Lowest in Mountains was Shyok at -15c. In Pakistan, Islamabad was 4c, Rawalpindi 7c, Faislabad and Lahore at 9c, Nawabshah dipped to 12c and Sukkur 13c.Karachi is at a pleasant 18c. After a brief rise in temperatures, cooler days and nights, seeing a fall of 3/4c from Saturday levels will be the scene in Northern regions and plains of India and Pakistan. Muscat had a thunderstorm on Friday night (currently on at time of publishing). Saiq had 15 mms. Sorry i had to say only god can save TN next summer..
Everything was right complete cloud cover system heading towards north TN but it just does not rain....This has been the case since last year NEM ..
Chennai rainfall ending 8.30am today : NGBKM 10.7mm & MNBKM 10mm. Most places seeing drop in min temp today but Mumbai SCZ min temp raised to 21.6c !! Yesterday SCZ was much cooler at 20.4c . So today min temp raised by 1.2c..
Panji, Goa min temp drops to 18.5c today. So Panji cooler than Mumbai today !! Ratnagiri min temp 19.4c which is also cooler than Mumbai ! can the system track towards Maharashtra instead of Karnataka? Krishnakumar: Yes very less rains in Chennai at time of publish also. Expected around 30-50 mms initial 24 hrs till Sunday morning...lets see. Hrishikesh: Actually, though models do not confirm, a pulse or UAC will go in the Arb Sea off Karnataka. Vagaries has been confirming since a few days. From chennai.. Intermittent Rain from morning not heavy though. Collectively should have rained 2 cms more from 8.30 Am until now. Rajesh any chance that another low that is being formed in the SE bay will bring miralce to TN..
Sir.Would Mumbai & outer township be able to get some showers on mon/tue !!! Mumbai(CLB) minimum humidity 27% , Mumbai(SCZ) AP minimum humidity 20% & Pune AP minimum humidity 17% today !! I have my own reservation about the place of land fall. I believe that land fall occurred at Kollidam River estuary. News about the destruction by wind force are reported along Kollidam, Sirkazhi, manalmedu only. exactly Krishna- remember cyclone jaal 2011 -> max rainfall was only 70mm!! Every passing year NEM is becoming weaker ...in few years currents may turn off??? Now season is almost end -- in fact 3 years November month TN is not receiving rain.. natures warning bells... RAJ receives more rain than TN!!! heavy rains lashing chennai from last night.close to 80mm recorded ..
what a phenomenal turn around possibly? Raining so heavily since midnight. As I am typing now intense rain in this spell. May this just be the life saviour. very strange though raining after BB 18 making land fall. May be like in AP last month the depresssion may have weakened to WML and becoming stationary and bringing lots of moisture. Meanwhile all models predict another low in south bay...good chance that TN coast may survive a drought scare. Pune & Nashik min temp drop to single digit today. Pune min temp 9.9c & Nashik 9.7c today. Badlapur also chilled today. some rain and cloudy weather to mumbai on monday morning.